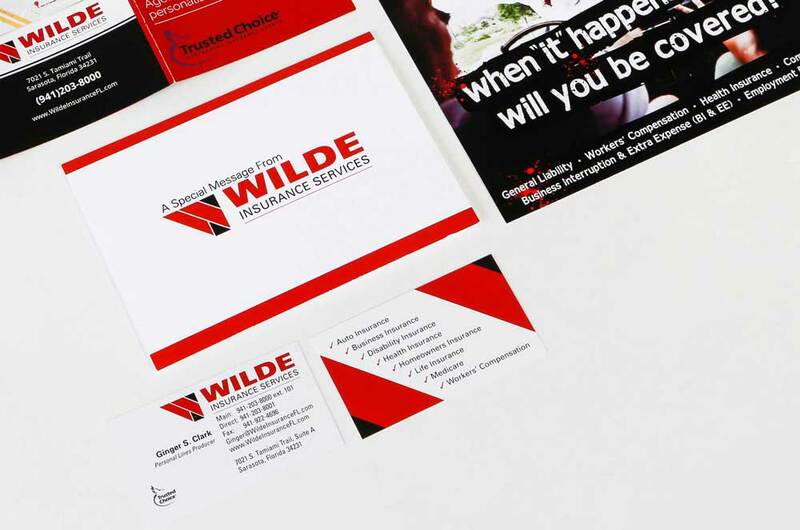 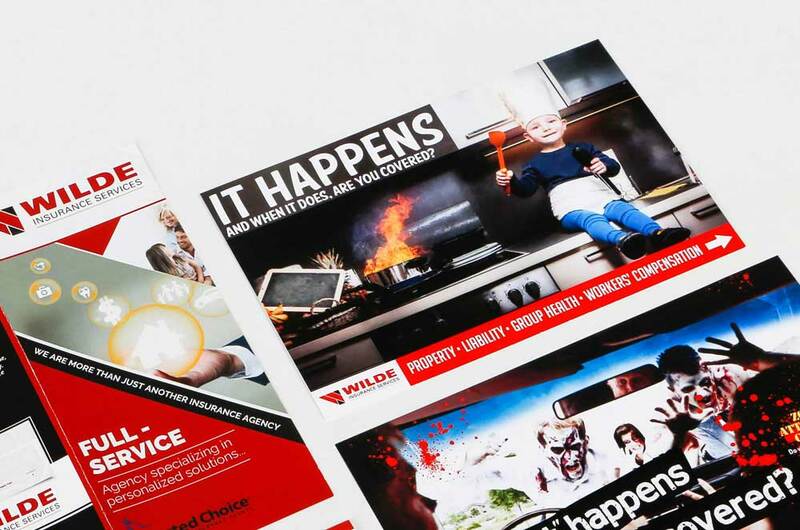 Wilde Insurance Services is an independent insurance provider under the grouping of the Wilde Automotive Family. 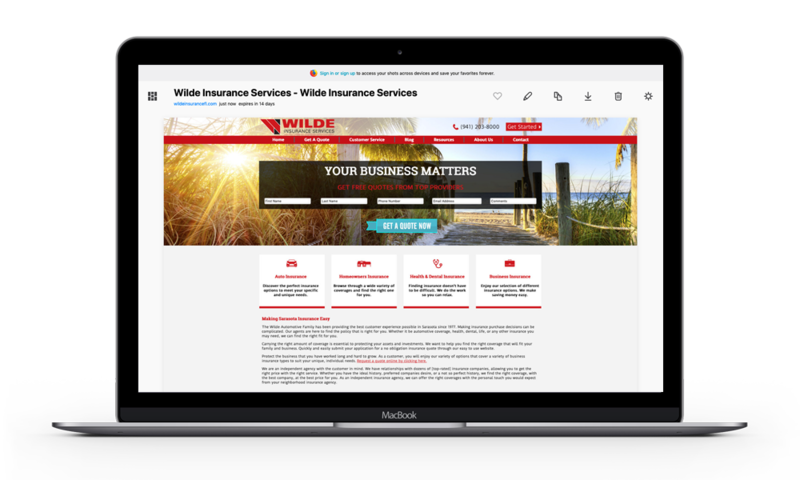 They noticed lots of customers asking if they provided insurance for their vehicle purchases, and now they do! 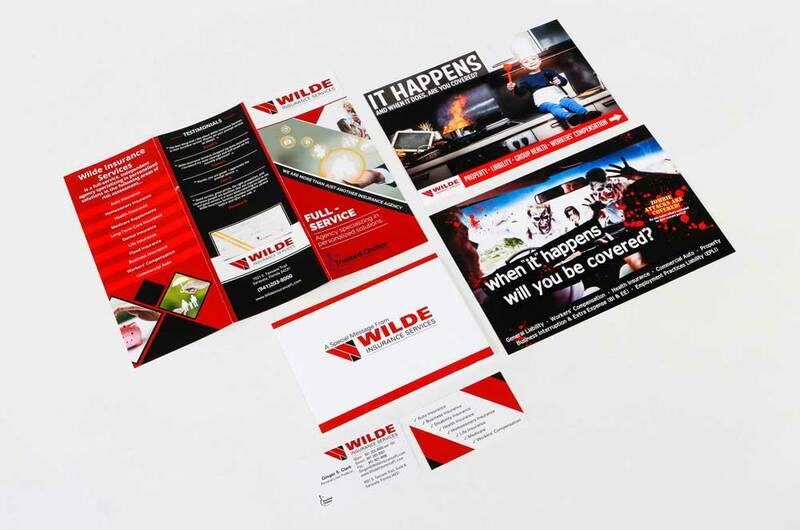 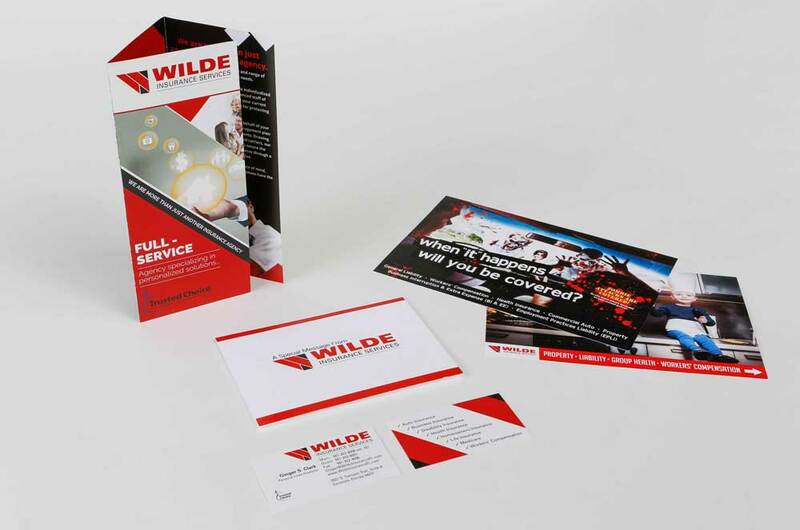 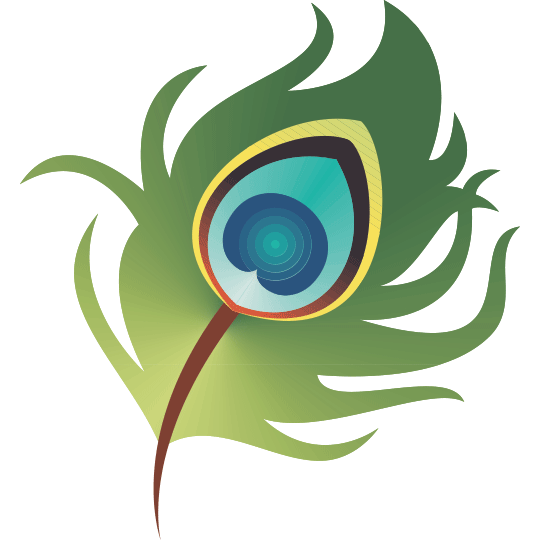 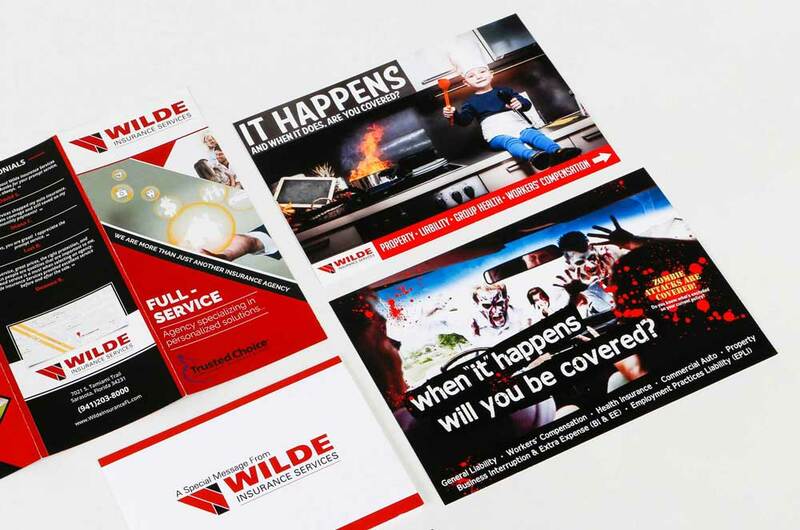 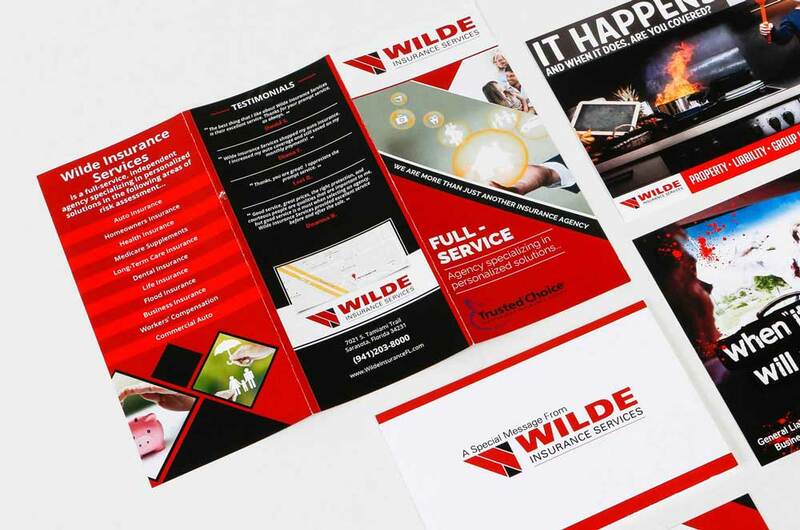 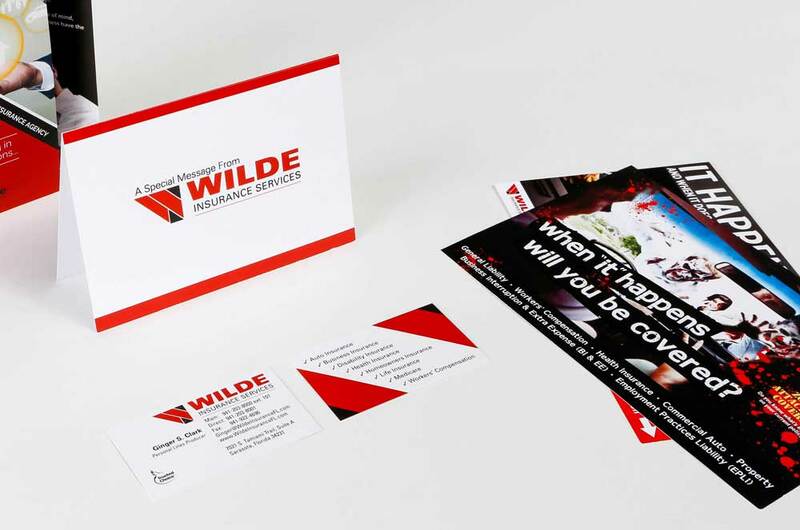 Wilde Productions created the logo, website, stationary, and branding materials for the launch. 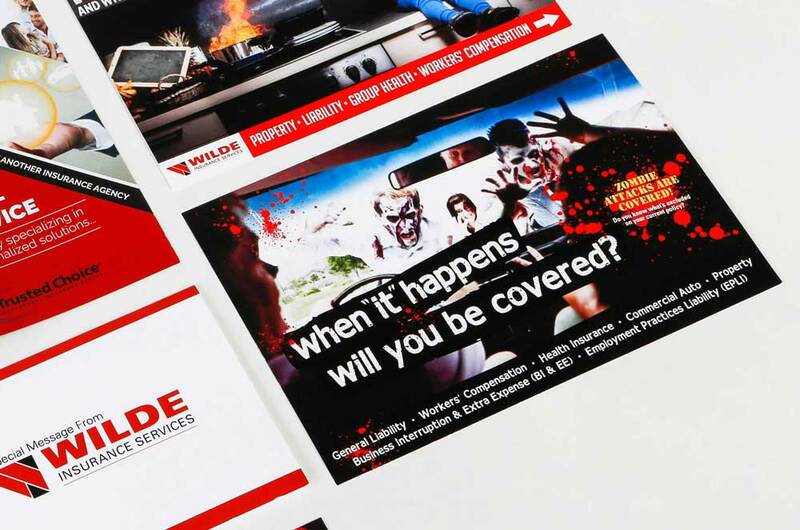 This included signage, as well as postal campaigns to raise awareness.